WE ARE A SHIFTER TRIBE. If your looking for a Shifter Tribe, your search is over! 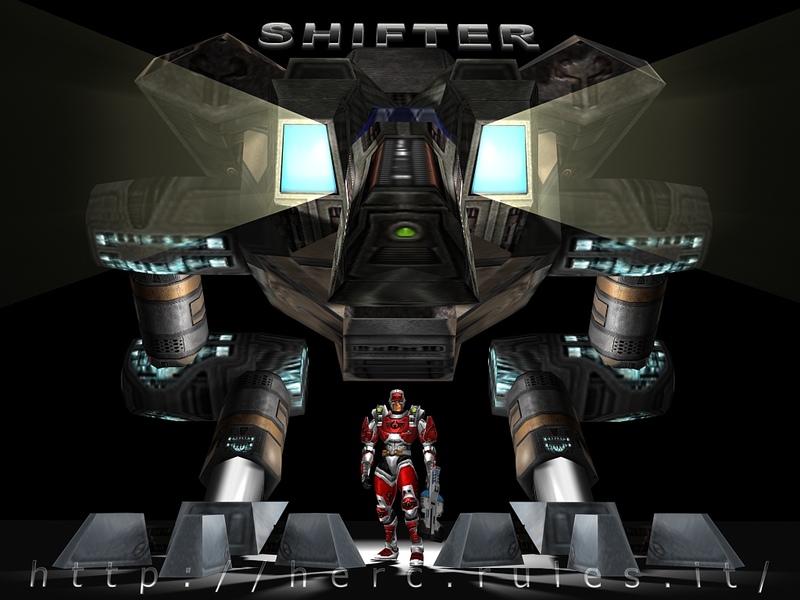 SHIFTER IS WHERE THE BIG BOYS PLAY! !